SITI Gearboxes - Did You Know? The 2018 International Manufacturing Technology Show (IMTS) hosted more than 115,000 visitors and 2,400 exhibitors from 117 countries, during September 10 – 15 at the McCormick Place in Chicago, Illinois. 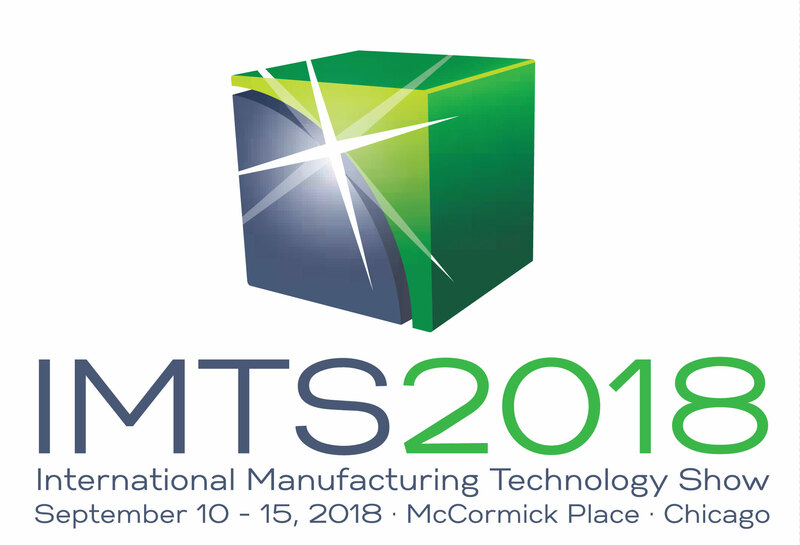 IMTS is the largest manufacturing trade exhibition in North America, with a specific focus on machine tools, aerospace, automotive, and medical industries. “The traditional focus for HP motor range has been the HVAC market, also pumps, fans and compressors, largely due to the primacy of energy efficiency performance. 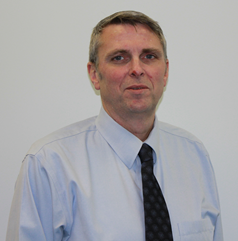 IMTS” ends Matthew Temple “provides a valuable opportunity for Lafert to engage with North American machine builders and develop understanding of their contemporary motor requirements. Increased Lafert exposure to machine tool and automated equipment applications will highlight opportunities for HP motors to bridge the capability gap which lies between induction and brushless servo motors. Low inertia, high power density and cost-efficient construction make the HP range a unique and compelling motor solution for this ‘Servo Light’ market segment”. 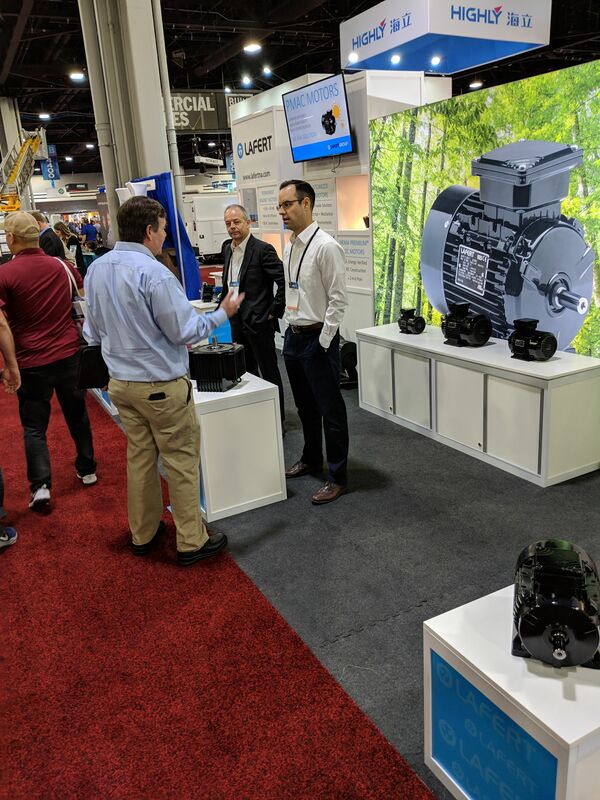 The International EASA Convention, June 24th-26th - Milwaukee, Wisconsin, is the largest gathering of companies dedicated to the Electric Motor Industry in North America. 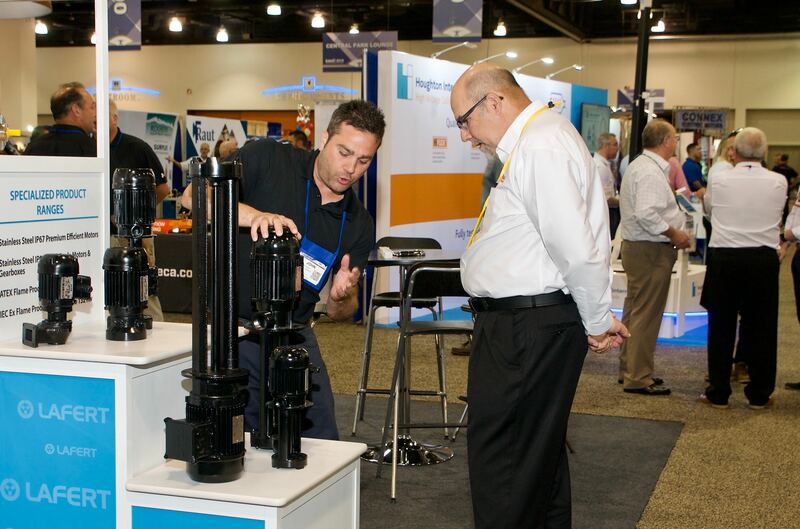 The Convention allows manufacturers an opportunity to display the newest products, discuss developments and exchange ideas for the up and coming. 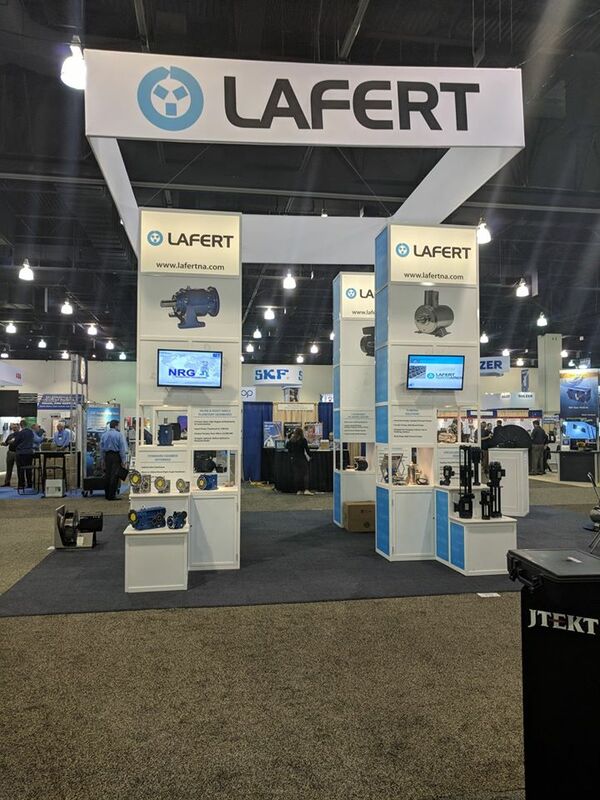 Lafert North America featured our High Performance series of Metric Motors, introduce our extended range of Nema Premium, 6 pole motors, as well as our new IP69K rating Stainless Steel motors, which demonstrates how Lafert strives to maintain our position on the cutting edge of technology in the Motor Industry. Our key focus was to present unique and innovative information to the industry, shattering the perception that all motors are the same. 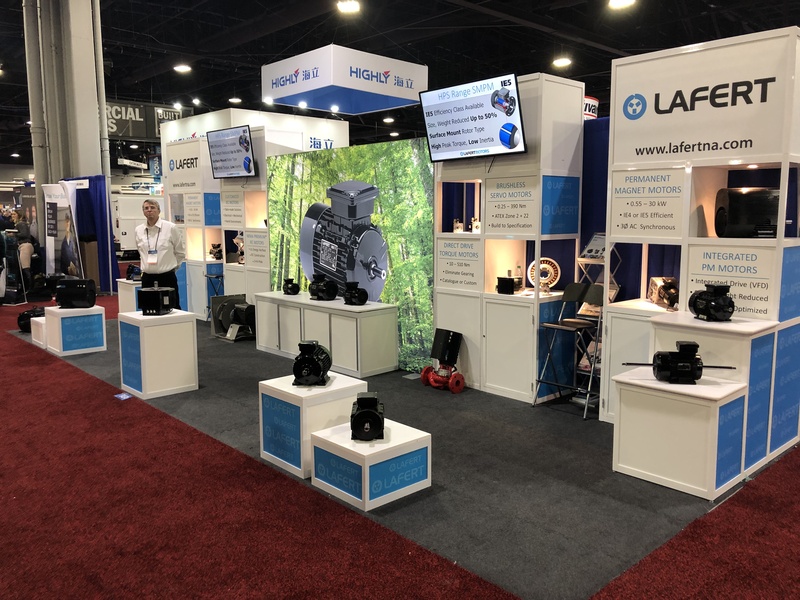 This type of event always allows us to show the diversity of Lafert North America and what we can offer to solve problems and push the industry in new directions. Our aim during EASA was to increase the level of awareness of the versatile nature within our motor range. Another important factor is strengthening existing relationships and the development of new contacts. We believe the show continues to build stronger partnerships which garnish higher levels of acheivements. On the networking side of the Convention, Lafert North America hosts an annual EASA Region 8 Party, which was held outside of the scheduled program. This is where the power transmission/control industry comes together to solve problems and innovate throughout the channel. 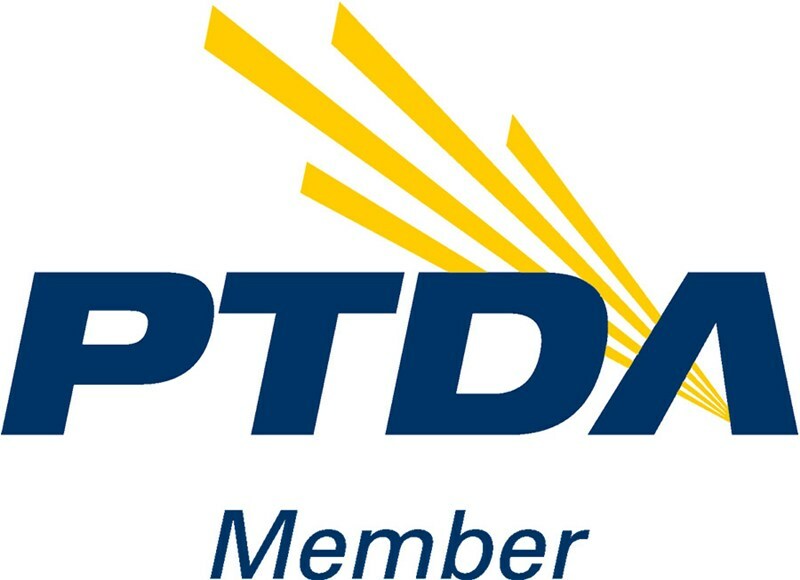 On average, more than 550 delegates—the industry’s top executives representing over 230 companies—network and conduct business at the PTDA Industry Summit. Register online or download the brochure to register by email, fax or U.S. mail. Follow PTDA on Twitter and search with hashtag #PTDA16IS to be among the first to know! Did you know that new energy efficiency regulations for induction (AC) motors sold and installed in the United States were introduced on June 1st, 2016? The new regulations expand the scope of the Energy Independence and Security Act (“EISA”) of 2007 which required most induction motors sold after December of 2010 to meet NEMA Premium® efficiency levels. 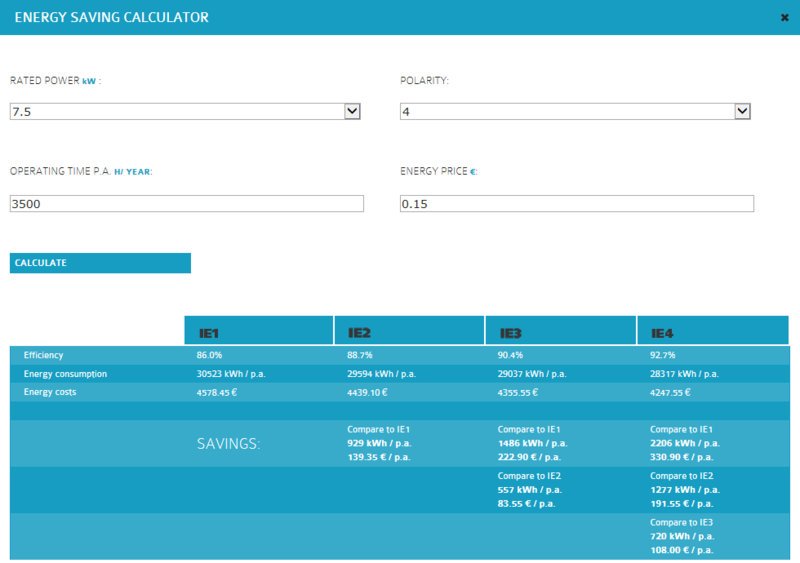 The expanded efficiency requirements are referred to as either the “EISA Expansion” or the “Integral Horsepower Rule”, the U.S. Department of Energy “Final Rule” passed into law on May 29th, 2014. The “EISA Expansion” does not define a new standard for motor energy efficiency, but instead expands the established requirement for NEMA Premium® efficiency to a broader range of induction motor types. Significant expansions include the addition of 6- and 8-Pole motors, continuous-duty brake motors, immersible motors and IEC Frame 100 motors. The expanded regulation closes many “loopholes” in the EISA legislation and consequently the vast majority of induction motors sold after June 1st, 2016 in the U.S. must (by law) meet or exceed the applicable NEMA Premium® efficiency level. Why make the change? It’s a matter of dollars and sense. The DoE estimates direct operational cost savings from increased efficiency “EISA Expansion” motors purchased during the period 2016 – 2045 to fall somewhere between US$18.2 – 41.4B. To accommodate these new regulations Lafert North America now offers an expanded AMPH Series of motors, which carry UL Energy Verified marking to certify NEMA Premium® efficiency. Additional information regarding the recent “EISA Expansion” can be found in the excellent presentation available here, provided by the Electrical Apparatus Service Association (EASA). 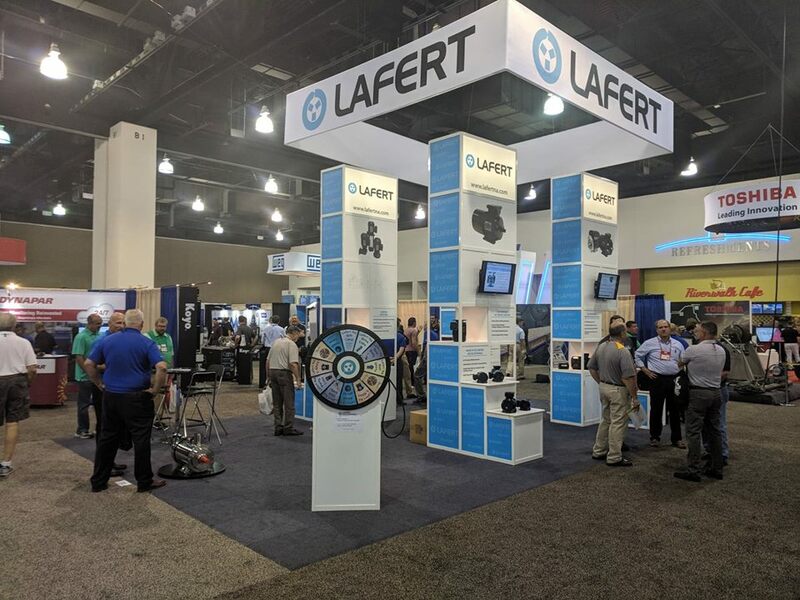 The Lafert Group, a leading European Motor Company, is committed to continuous growth by being the global leading manufacturer of custom engineered Electric Motors and Drives with specific focus on Industry Automation, Energy Saving, and Renewables. 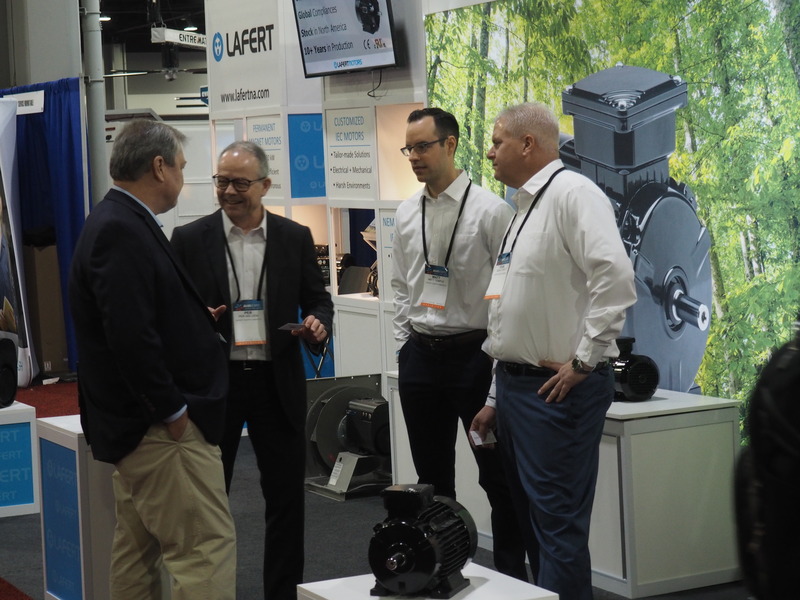 Lafert strives to be the ideal source for the Electric Motors and Drives industry through focus on meeting specific customer demands. Mutually beneficial partnerships are developed by continuous process improvements utilising state-of-the-art products and techniques by a skilled, motivated and professional workforce. Lafert North America can design and build custom motor products that other motor manufacturing companies only dream of. Customers that require reliable, top performing custom Italian manufactured motors should call on Lafert North America to help meet their IEC custom needs. 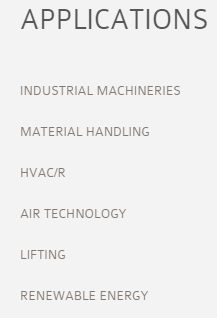 Everyday terms come into use in the electrical industry, one of which is ‘motor winding’. But what exactly are motor windings, what goes into them and what are their differences? Here is a look at the various components that make up a motor winding and their importance to design, application and longevity of the motor. When one thinks of a what a motor winding is, the intuitive answer is the copper alloy coils that make up the actual current carrying component of the motor. Let’s start there. The metal making up the wire is generally copper (Element #29 in the periodic table of the elements). Copper has many free electrons in its outer shell (VSEPR theory) and is a relatively common element. Therefore, copper is cost effective when used as a conductor. In fact, the metallurgical makeup of the winding is actually a copper alloy; the alloy being less costly than pure copper without giving up significant performance attributes. The ‘copper’ wire that makes up the winding is manufactured with a thin coat of varnish applied as an insulator so that adjacent strands of wire may physically be in contact with each other whilst each is still isolated from it’s neighbour. Together these strands make up a ‘coil’. There are different types of varnish that may be applied. The best currently available is rated for VFD service, and can be identified by the burn test. Burning a wire intended for Non-VFD rated service will result in a black residue, whereas burning a wire that is designed for VFD rated service will yield a green residue (the green tinge comes from a trace amount of titanium in the varnish recipe). Theoretically, there should be no pinholes in the varnish coating of the wire strands. In practice however, these are unavoidable and various electrical specifications will generally limit the number of pinholes per linear foot of wire. Thickness of the varnish is critical to the ultimate performance of the motor; it must be thick enough to prevent turn to turn shorts yet thin enough so as not to impede performance. In the stator core (a stacked pile of laminations made from silicone electrical steel) the first step is to insert a ‘slot liner’ into each of the long hollow slots formed in the punch press on each lamination of electrical steel. In LVM this is usually a ‘Mylar NOMEX Mylar ‘sandwich in the shape of a long ‘U’. It is long enough to run the length of the stator stack plus a bit extra for a ‘cuff’ at either end. The cuff adds mechanical strength as the coil exits the slot and needs that extra strength to resist grounding at the core edge. After insertion of the slot liner, the first set of coils lays on the bottom of the slot, a centre stick is placed over that group and a second group of coils lays on top of the centre stick. A top stick seals the cavity and the process is repeated around the circumference of the motor core. To separate phases outside the core properly, a phase separator is used (Nomex). The purpose of adding all these components is to isolate each strand, each coil, and each phase. As the coil insertion is completed, the next step is to use a lacing material to tie the structure into place, while making certain that the coils are positioned and flared correctly, as not to touch the frame or bearing brackets. The lacing material is usually a heat-shrink product which becomes even tighter as the motor is baked in the oven to cure the non-hydrogroscopic varnish. The idea after 2-3 varnish applications and bakes, is to solidify the windings into a solid mass and to displace any moisture or air gaps in the winding properly. As a variation on the theme, the lacing is tied in a more intense pattern on VFD rated motors, interconnecting as many coils as practical and creating a distinct ‘diamond’ pattern on the lacing. The final step in the wind shop for most LVM is the ‘dip and bake’ process where the LVM core + coil + frame assembly is dipped into a non-hygroscopic varnish and cured in a temperature controlled oven, a process which may be repeated depending on frame size (volume) and manufacturer. 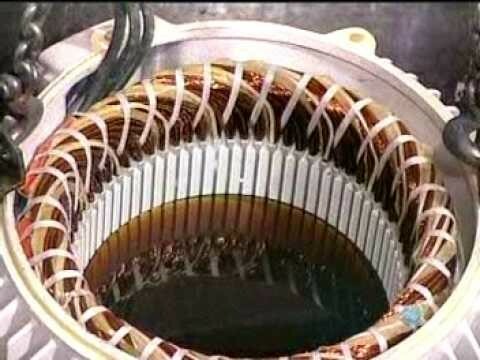 When the motor core emerges from the oven in the last round, the combination of the materials, the lacing and the varnish make for a very solid mass. The VFD rated motor with it’s intense lacing may ‘sing’ in service, the windings flexing and vibrating at the speed of sound at the core edge, the lacing and varnish working to hold it all in place as it wants to move. ‘Singing‘ in motor technology is not a good thing; a shortened life is the result as many non-VFD rated motors shall attest when applied on a VFD controlled system. There are many variations on the general theme, the nuances may be or may not be critical to use and will vary in importance by application. One of the most crucial aspects is the use of VFD control. In any event, the purpose here is to offer a basic understanding of the components and materials. For a further explanation, please feel free to consult your trusted source. SITI Gear is an Italian manufacture of high-quality and diverse industrial gear reducers represented by Lafert North America. SITI Gear proudly presents the following did you know…? Did you know there are two primary considerations for selecting the correct gear oil for an application? High velocity applications such as mixers, high speed conveyors and even positive displacement pumps are generally associated with light loads and have a very short contact time between the gear teeth. For these types of applications, a low-viscosity oil is usually adequate. Viscosity, by definition, is an oil's resistance to flow and shear. In contrast, low speed applications such as shredders and winches are associated with high loads, therefore tooth engagement have longer contact times. These conditions require higher viscosity oils. EP (extreme pressure) additives may be required if the loads are very high. Ambient and operating temperatures are also a large determining factor in the selection of gear lubricants. Normal gear oil operating temperatures range from 90F to 100F (50C to 55C) above ambient. Oils operating at high temperatures require an appropriate viscosity and high resistance to oxidation and foaming. Caution should be exercised with abnormally high temperatures. High operating temperatures of a gear reducer may indicate the oil could be too viscous for the application. This means the film of oil on the gear teeth is too thin and friction is the cause of the heat, there could be an excessive amount of oil in the housing, or perhaps an overload condition is occurring. Each of these conditions should be investigated to determine the cause and to correct the problem. For low ambient temperatures, oils must be able to flow easily and provide adequate viscosity. Therefore, these gear oils must possess high viscosity indices and low pour points. Did you know that the history of electric motors traces back nearly 200 years? Advancements in motors continue at present, although the basics were laid during the 1800s. Much has changed over the years in the evolution of motors; one main factor that has recently been enforced is motor efficiency levels. The Department of Energy (DOE) has regulated the energy efficiency level of electric motors since 1997. 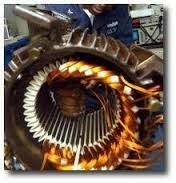 Electric motors convert electrical energy to rotating mechanical energy. When operating, the electrical energy is transferred as useful mechanical energy to some driven device such as a fan, pump, blower, compressor, or conveyor. The Energy Policy and Conservation Act (EPCA), as amended by the Energy Independence and Security Act of 2007 (EISA 2007), covers three broad categories of electric motors: general purpose, definite purpose and special purpose. 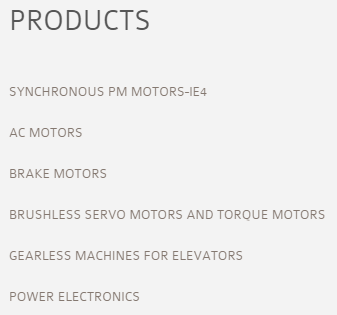 These broad categories include a variety of motors including single-speed, continuous-duty polyphase motors with voltages not greater than 600 volts; motors with or without mounting feet; motors built in a T- or U-frame; motors built with synchronous speeds of 3600, 1800, 1200, or 900 rpm (two, four, six, or eight poles, respectively); National Electrical Manufacturers Association (NEMA) Design B motors from 1 to 500 horsepower, NEMA Design A and C motors from 1 to 200 horsepower; and motors that are close-coupled pump or vertical solid-shaft normal thrust motors. With its most recent final rule, with a compliance date of June 1, 2016, DOE is expanding the regulation and establishes energy conservation standards for a number of different groups of electric motors that DOE has not previously regulated. This amended standard will save approximately 7 quads of energy and result in approximately $41.4 billion in energy bill savings for products shipped from 2016-2045. The standards will avoid about 395 million metric tons of carbon dioxide emissions. To comply with the new regulations, motor manufacturers will need to change original motor designs significantly. Since additional active materials, like copper and steel, will be needed in motor designs to increase efficiency, the overall cost of motors will likely increase. Changes in manufacturing tooling to build more efficient designs may also be required. Non- recurring engineering may also drive costs higher as motor designs will need to change to achieve these higher efficiency levels. With the increasing efforts to reduce product costs, it is common for equipment manufacturers and plant buyers to source motors for their equipment from low-cost regions. Motor manufacturers in these regions may not be familiar with the new federal requirements, which may result in negligence on the issue of compliance. Today, the equipment user or specifier must be proactive to ensure the manufacturer has a Compliance Certificate number (CC#). 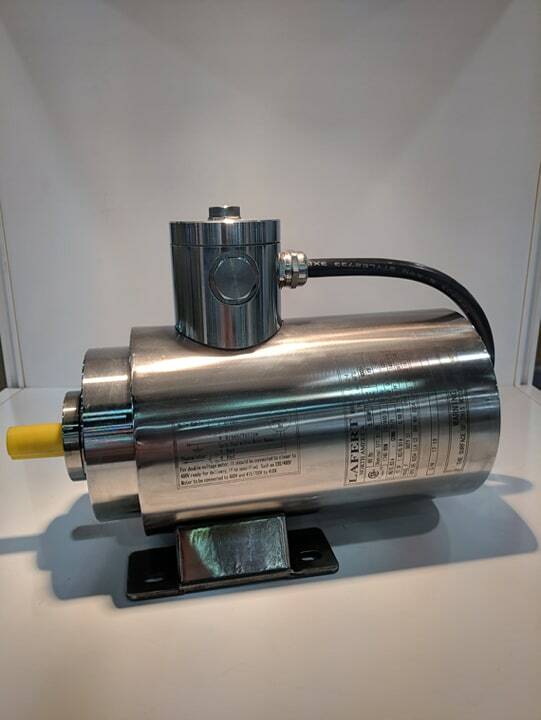 If the manufacturer does not have a CC#, the equipment specifier should contact the motor manufacturer to seek compliance before using those motors. 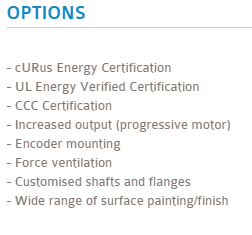 What type of motors need to comply? Electric motors with encapsulated windings. Electric motors with sleeve bearings. Data and information included on the above “Reference Guide” is for illustrative purposes only and is not to be considered an official document. 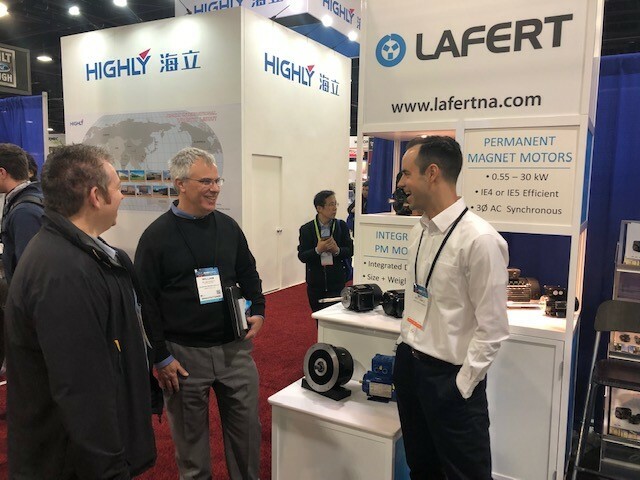 Lafert has developed and is now stocking an innovative range of High Performance Motors (HP) PM Motors (Permanent Magnet), achieving IE4 Super Premium Efficiency levels, that offer improved efficiency and reduced operating costs. 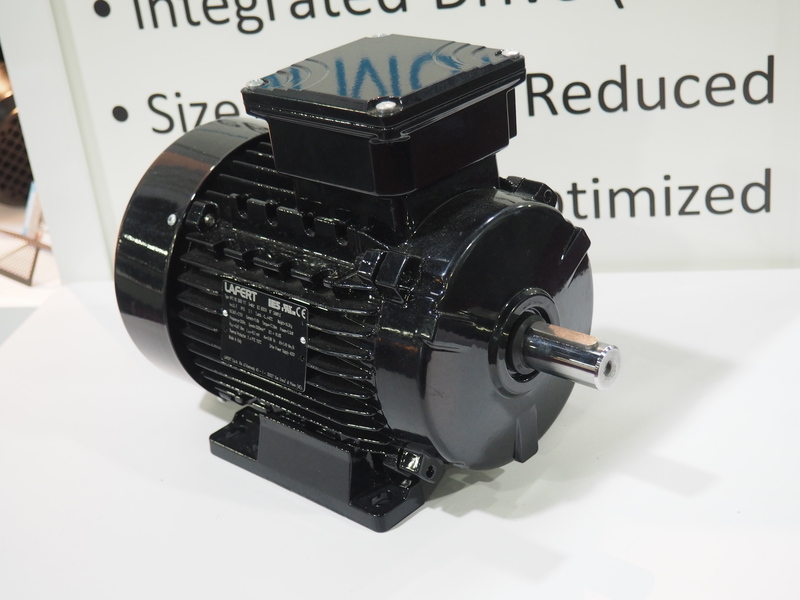 This uniquely engineered product combines the electrical design of Brushless Servomotors with the mechanical design of AC Induction Motors, resulting in the development of a compact motor, robust and efficient; Ideal for energy saving and renewable energy applications. For just over 2 decades I have been directly involved in the sales process, from time as an account manager, key account manager, sales manager, and director of sales. I have had the good fortune to attend many sales seminars and training over that time and one thing I was reflecting on recently was in every one of these sessions the facilitator or course conductor would use some great quotes that I would write down and draw on from time to time when feeling challenged to drive business results. As I sat to reflect on what I would write about in this blog, I was drawn to sharing a few gems from some of the gurus of sales that hold true today. I hope you enjoy them as much as I do. "Treat objections as requests for further information." "Ninety percent of selling is conviction and 10 percent is persuasion." Good Selling one and all! Below is a condensed version of an article I read earlier this month published on line with The Electrical Wholesale Magazine, I thought I would share with you. It provides a quick insight into the importance of having the correct person or people managing your inventory. A good quick reminder. The typical industrial wholesaler-distributor, “inventory” competes with “accounts receivable” as its largest asset, as shown on its balance sheet. Take, for example, five publicly-traded U.S.-based nationwide industrial distributors. (These companies have annual sales of $billions.) The charts below show the value of inventory, as a percent of all assets, for these five companies. For all five companies, inventory represents between a quarter (24%) and a third (37%) of ALL assets. For four of these companies, inventory is their LARGEST asset. How smart should the person in your company who is responsible for inventory management and purchasing be? Is good with Excel. And is proud of it.